At Pizza Factory, franchisees are the heart of its business. For more than 30 years, the pizza franchise has served up the best pizzas in town, and it takes its role in its franchisees’ success very seriously. 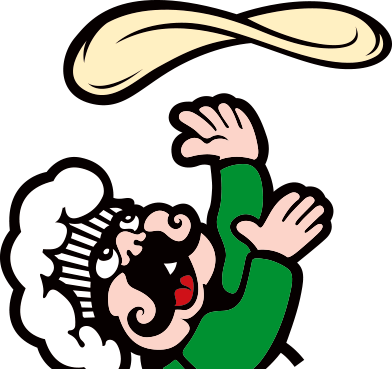 Pizza Factory looks for franchisees who are excited to be a part of a team and help their communities thrive, display a strong work ethic and have a desire to bring high-quality, fresh pizza to their communities. The pizza franchise provides an ongoing support system to its awesome franchisees to empower them to be their neighborhood’s number one hometown pizzeria. Franchisees are happy and passionate about providing the best pizza in town. Alongside QSR’s Best Franchise Deals for 2018, Franchise Business Review named Pizza Factory as one of the six best franchise deals by franchisee satisfaction. Weighing franchisee satisfaction and other metrics, Franchise Business Review created their own best franchise deals picks within six menu categories for the first time, and Pizza Factory is proud to stand as the leading franchise deal based on franchisee satisfaction in the pizza category. At Pizza Factory, franchisees get more than just another cookie cutter pizza franchise. 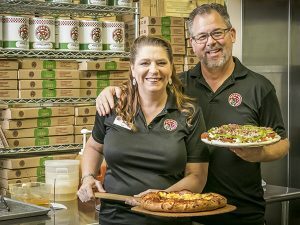 The pizza franchise is always supporting its franchisees to ensure they’re never alone in bringing local flavor and quality recipes to their communities. Click here to learn about Pizza Factory’s awesome franchising opportunities.